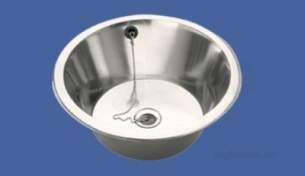 C20174n 460 x 340 x 180 inset bowl ss inset sink bowl pressed from 0.9 mm thick stainless steel - satin polish finish. 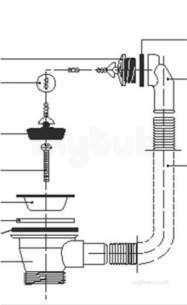 centre side 38mm waste outlet and overflow. 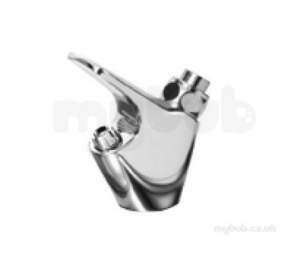 fixing clips supplied.waste, overflow, plug and chain can be supplied as an extra. 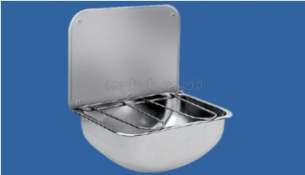 waste and overflow pack 32mm connection for washbasins. 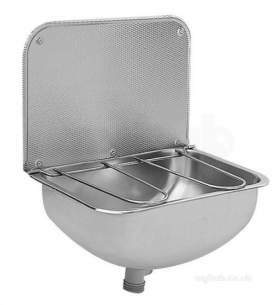 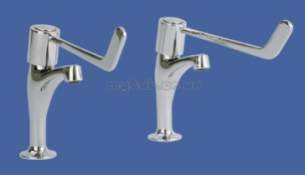 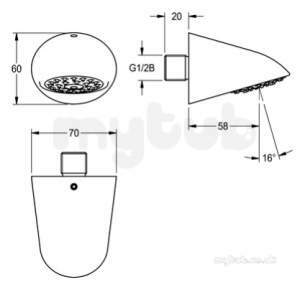 Wb440cp bucket sink with gridandsplashback wall mounted cleaners sink manufactured from grade 1.4301 304 stainless steel, material thickness 0.9mm, with splash back, hinged grating, 38mm bsp waste fitting and complete with integral wall brackets. D20142n 380 x 160 round inset sink bowl ss round inset bowl spun from 0.8 mm stainless steel - satin polish finish. 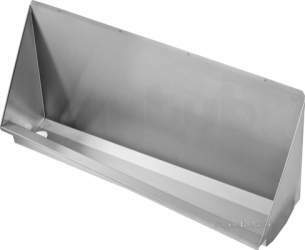 prepared for 32 mm waste outlet and overflow - waste fittings can be supplied as extras. 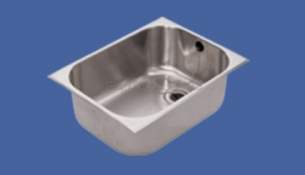 water bubbler for franke sissons range of drinking fountains. 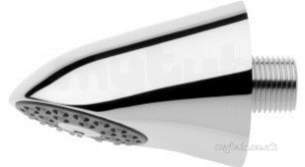 Aquajet-slimline shower head dn 15 with plastic jet face with anti-calcification system and low aerosol formation, jet angle 16deg, for wall connection, polished chromium-plated brass.